When we talk about pets, we talk not only about company and care, but about responsibility. A good way to proceed is to have a pet insurance, because provides peace of mind against certain unforeseen events. What is a pet insurance? Like a health or home insurance, a pet insurance policy offers legal protection against possible adversities or unforeseen events . In the event that, for example, our pet is considered a dangerous breed, having insurance is mandatory. 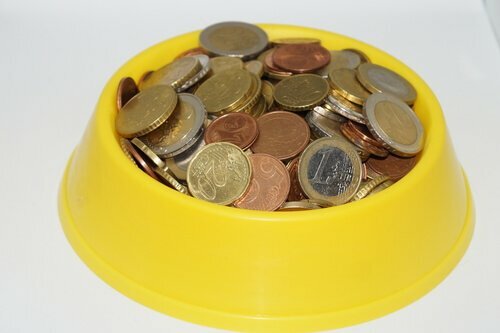 Insurance companies offer a series of basic services for each pet. Additionally, owners can add a series of extra coverages, depending on the characteristics of the animal in question. One of the greatest advantages offered by this type of insurance is veterinary assistance In case our pet suffers an accident or has to be intervened, we can correct part of the cost thanks to insurance. What does pet insurance usually include? Third-party liability: provides coverage in the event of material or personal damage. 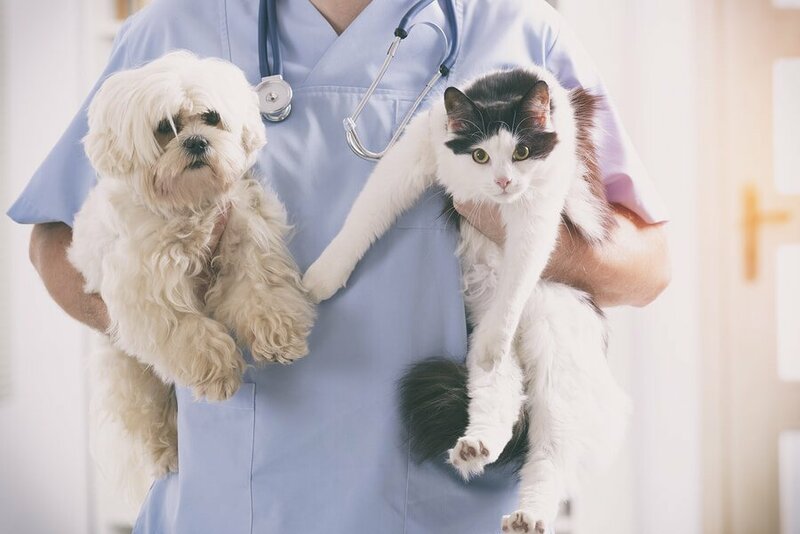 Veterinary assistance: usually covers the costs of minor consultations and interventions, and sometimes includes a service telephone assistance. If we want to expand coverage, companies offer other benefits. These can include a more complete veterinary assistance, hospitalization or free residence in case of illness or serious intervention and even coverage against death and incineration. The documentation of our pet must be in order. The vaccination card must also be updated. Microchip identification, if our pet has this. Certificate of species, breed and age. With all this data, the company will calculate a base price for insurance , which will vary depending on the coverage that we want to include. Does it really deserve? Is it worth it? If we talk economically, is a question that does not have a single answer . Each owner must make their accounts and decide if they can afford basic insurance or can add some additional coverages. The health and well-being of our pets is as essential as our own well-being. For this reason, having a pet insurance always provides a window of additional tranquility in the face of what may happen.